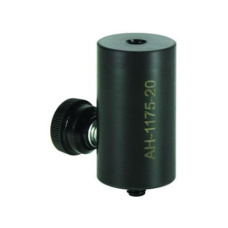 R&R Fixtures Archives | Advanced Measurement Machines, Inc.Advanced Measurement Machines, Inc. 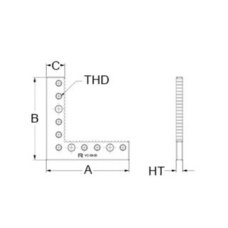 Choose an option… 1/4-20 Thread, 0.315" Dia., 0.348 Ht.M8 Thread, 8mm Dia., 9mm Ht.M4 Thread, 8mm Dia., 9mm Ht. 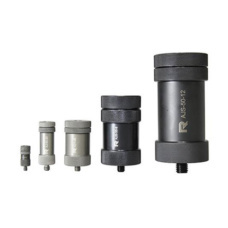 Choose an option… 1/4-20 Thread, 1.0" Dia., 1.75" Ht., 0.375" Adj.M8 Thread, 25mm Dia., 45mm Ht., 9mm Adj. 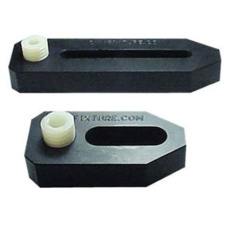 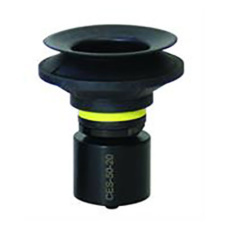 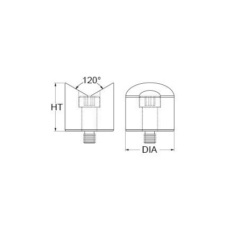 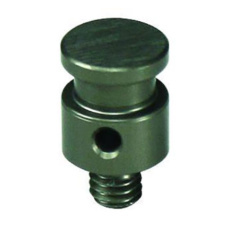 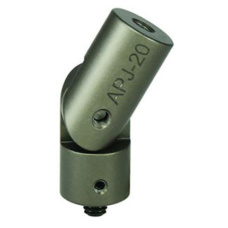 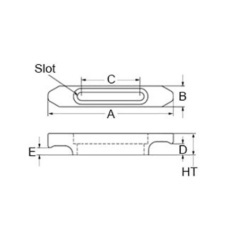 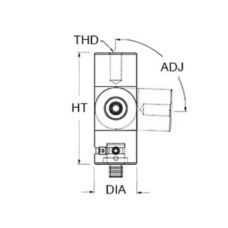 To allow variable heights of up to 0.5″ [22mm] and then lock into position. 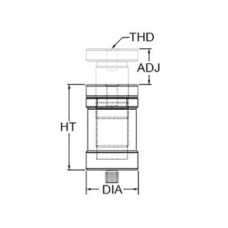 Choose an option… 1/4-20 Thread, 0.75" Dia., 2.0" Ht., 93° Adj.M8 Thread, 19mm Dia., 50mm Ht., 93° Adj. 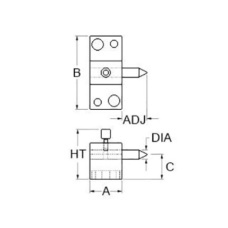 For holding cylindrical or tubular parts without marring the part's surface. 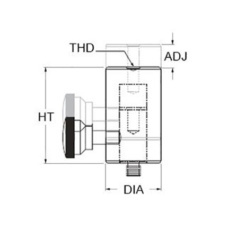 Can be rotated and locked to any orientation. 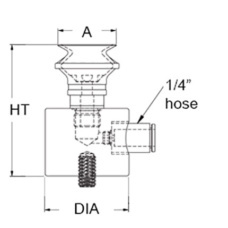 Choose an option… 1/4-20 Thread, 1.0" Dia., 1.0" Ht.M8 Thread, 25mm Dia., 25mm Ht. 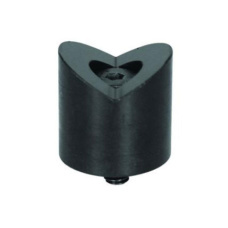 For holding cylindrical parts at each end on their inside diameters. 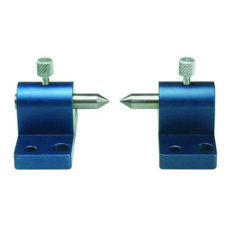 These are ideal for vision machine applications to allow complete visibility of the part. 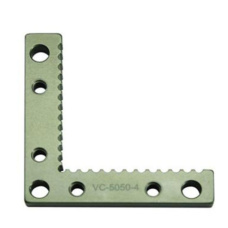 For allowing a part to be located in a corner.